Spring is the time for new growth, sweeping away the cold of winter and bringing the life affirming sunshine and warmth (if you can remember what that is) back into our lives. 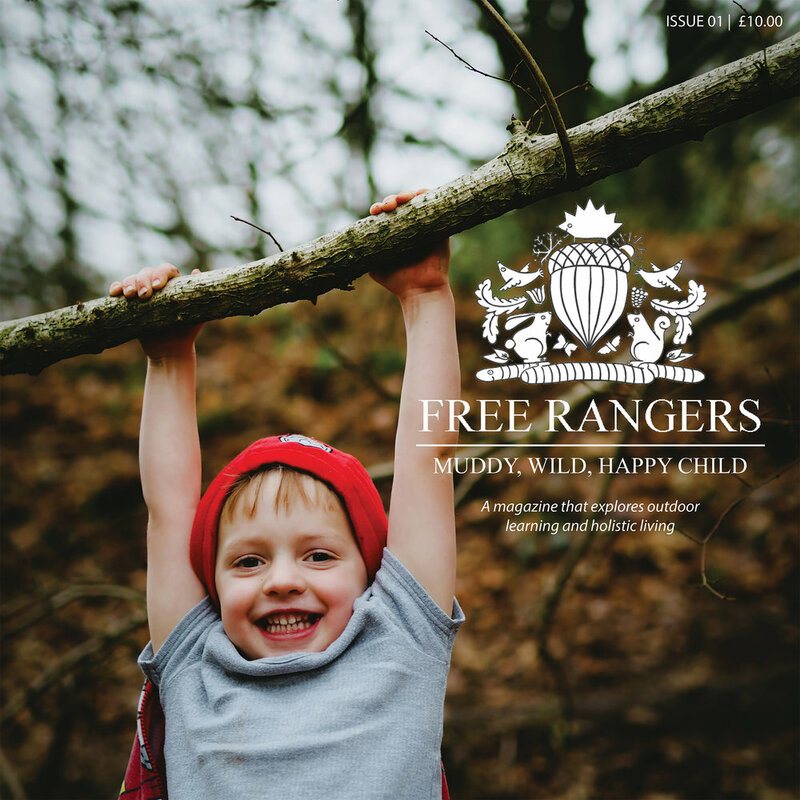 As seasons go it’s a busy time of year for all walks of life, and Free Rangers is certainly not an exception to the rule! The nursery grounds are going through something of an overhaul at the moment, albeit slowly but surely. Valerie’s allotment beds in the garden provided the nursery kitchen both plenty of fresh organic and dynamically grown fruit and vegetable for the children’s bellies, but proved far too much work for one lone ranger to take on herself. So the Forest School team have taken over the space and Val will be installing some new, smaller, manageable beds for the children to have access to in a new part of the farm. In the meantime, this has allowed us to really wipe the slate clean and develop the area to order to provide some purpose built outdoor learning environments for the children on their Forest School sessions. Both myself and Vince have been scratching our heads and planning for a good few months, picking the brains of the Nursery staff, and more importantly the children as well, as to their input into the design of the space. The children had some interesting ideas including train tracks and a dinosaur’s house (conceptual drawings on the back of postcard please). We now have some exciting new projects to get our teeth stuck into, so it will be a busy few months after the Easter break. Trees have already been transplanted from our plantation into allotments to provide a much needed break in the landscape of the grounds and on Thursday we had a delivery of jumbo Larch logs ready for the new secret installation (sorry, strictly ‘Need to Know’ I’m afraid) that will be built in the paddock. All this excitement has got me ready to eat my own weight in chocolate, so from all the team at Free Rangers, may we wish you all a very happy, refreshing and hopefully sunny Easter, and we look forward to seeing you all at the Nursery soon. ps: Make sure you wipe the chocolate off your faces before you come back and do try to fit in some outdoor adventures this Easter break. I want to hear all about them when we return!